Bridgewater Land Trust – We monitor, steward and oversee nearly 400 acres of Bridgewater's forest land, farm land, watercourse and open space. Just a reminder that the Bridgewater Land Trust is participating again in Give Local 2019. Please mark your calendars and make your donations, the earlier the better! We would love you to make your yearly donations so we may leverage additional bonus dollars that are distributed above and beyond your donations. It will be held starting at 7:00 am, Tuesday April 23rd and ends 7:00 pm, Wednesday April 24th. Please make your online donation by clicking the button below to visit their site. Visit the Give Local Website to make your donation between 7 a.m. on April 24th to 7 p.m. on April 25th! Stay Up-To-Date with the BWLT! Use our quick form to sign up and we’ll keep in touch with news, events and other activities throughout the year. After you sign up we’ll take you to the join our membership page so please consider becoming a member as well. We would love to have you on board! The Bridgewater Land Trust is an organization devoted to safeguarding the rural character, spectacular views, and striking natural beauty of our undeveloped, unspoiled woods, open spaces, wetlands, and farm fields. Referred to as the last bastion of Olde New England, Bridgewater’s unique quality of life depends on our ongoing combined commitment to take the best of our history and seed it forward to a lush, vibrant future via the crucial elements of an expanding membership, an active board, creative fundraising, and hearty volunteer participation, succeeding in synergy. Won’t you join us in realizing our natural, sustainable vision? Preservation of land, nature and lifestyle are the tenets of our mission. Knowledgeable board direction and a committed, engaged membership create the foundation of our thriving organization. Protecting our collective future and quality of life, we take environmental responsibility for our greatest local natural resource. Guarding your property values and shielding against unchecked development while maintaining the habitats of native flora and fauna are vital factors in our success. With educational and sponsored partnerships, informed lobbying efforts, and nature advocacy, we expand our prospects together. Caring for the land with high- level ongoing stewardship and up-to-date appropriation of best land-use practices is a joyful priority as we witness the legacy of our rich farming traditions, enviable views, pastoral character and the ever-renewing natural rewards of the idyllic place we call home. There are so many ways to make a difference. Your land trust thrives with your help. 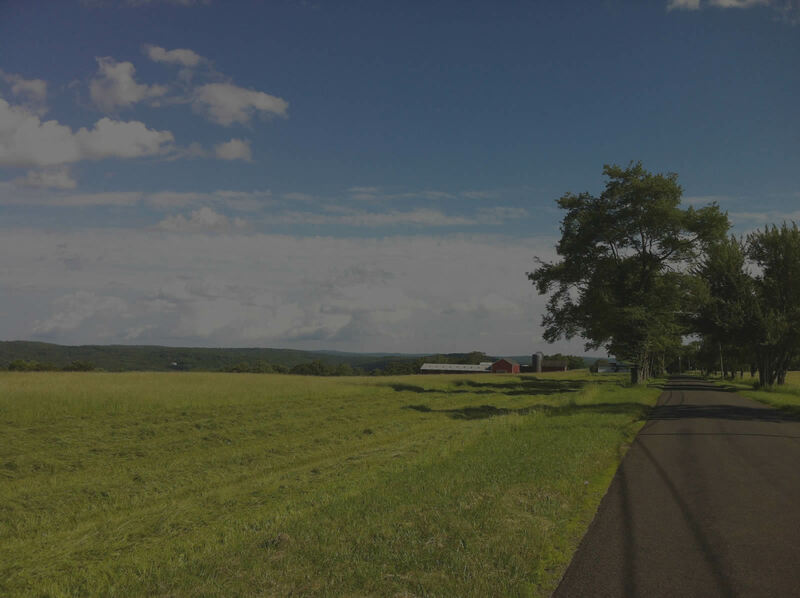 The Bridgewater Land Trust has made an enormous impact by saving farms and the farmer’s way of life in Connecticut! The Bridgwater Land Trust guided me through the process of Conserving my land. I love Bridgewater and will do whatever I can to keep it open and spacious.